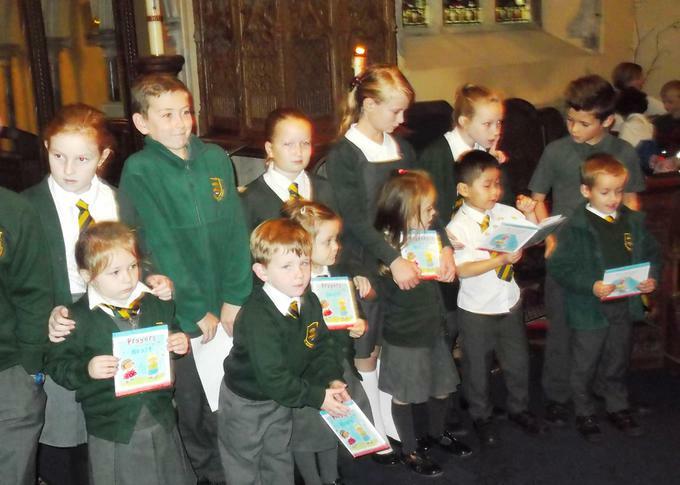 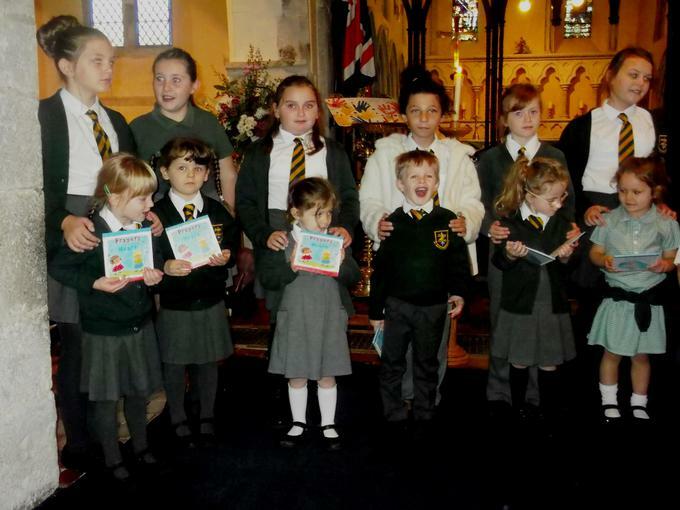 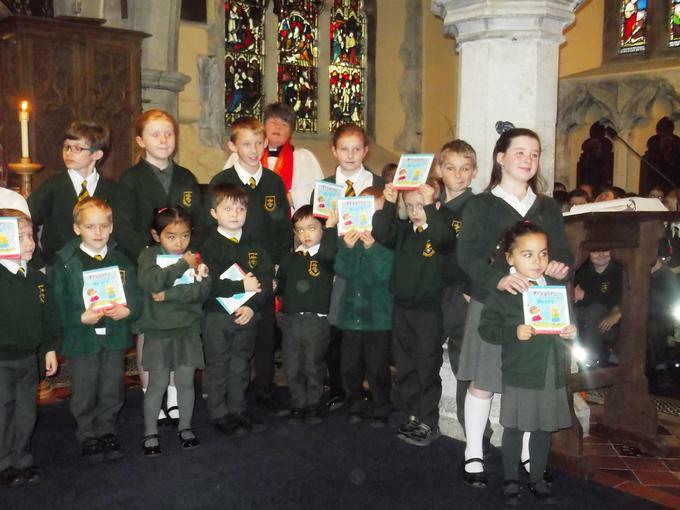 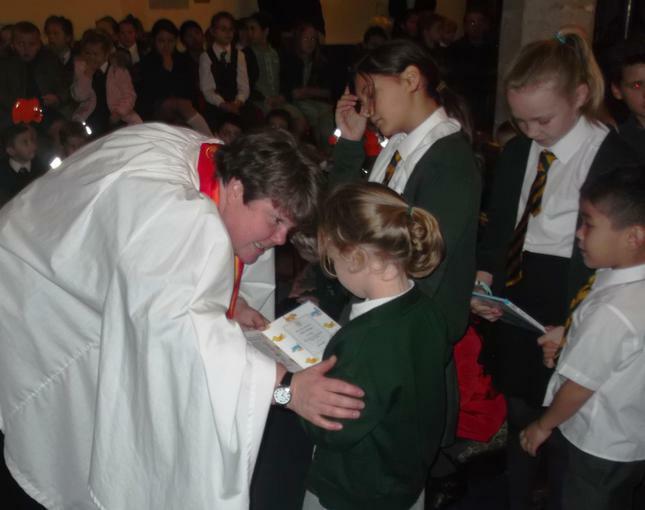 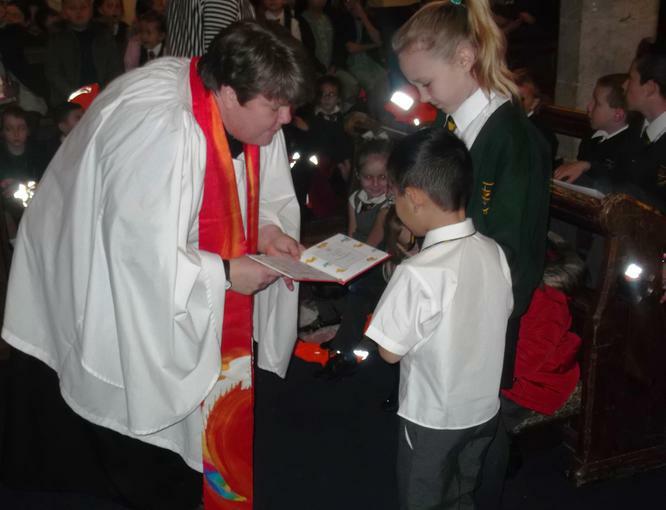 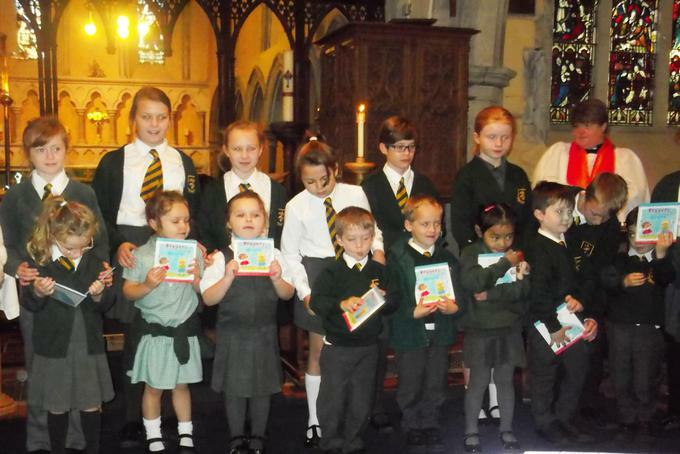 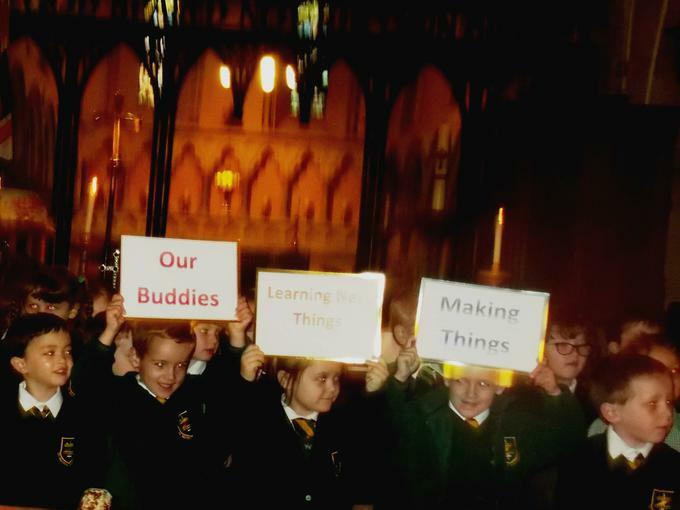 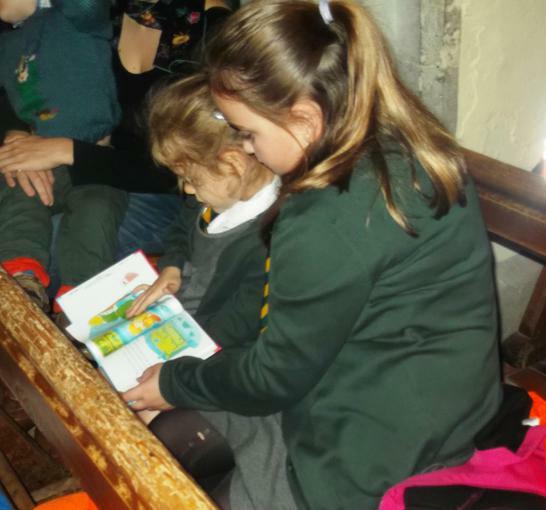 At the end of Term 1 we held a special Welcome Service in St Martin's Church. 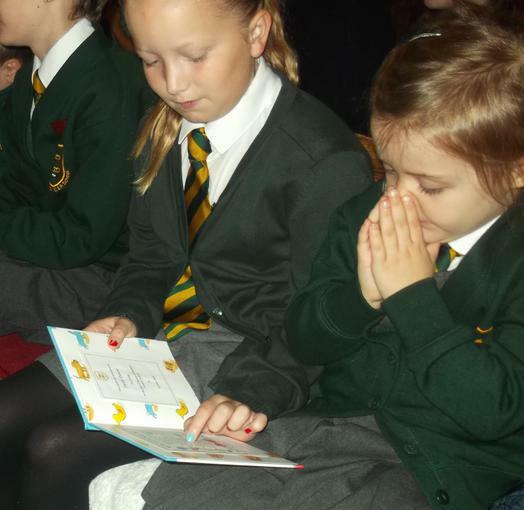 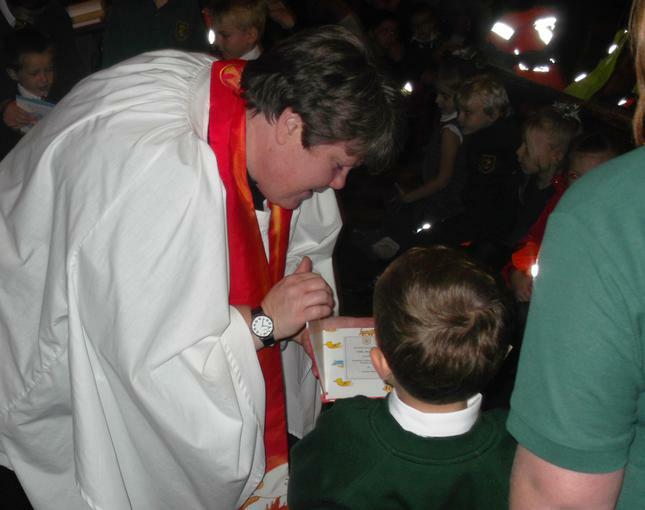 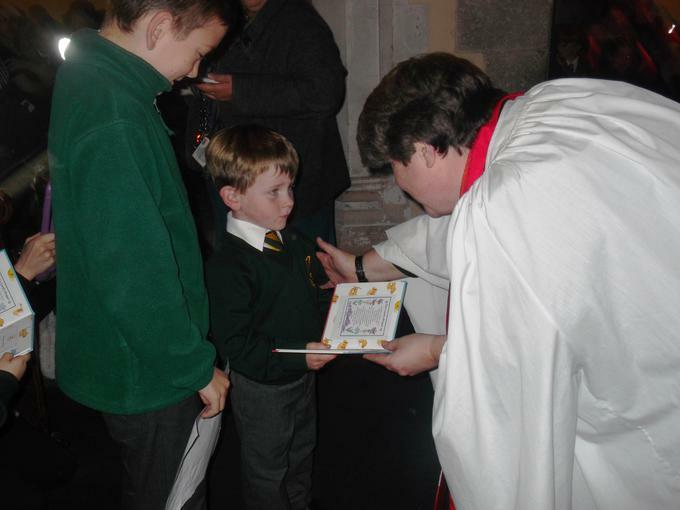 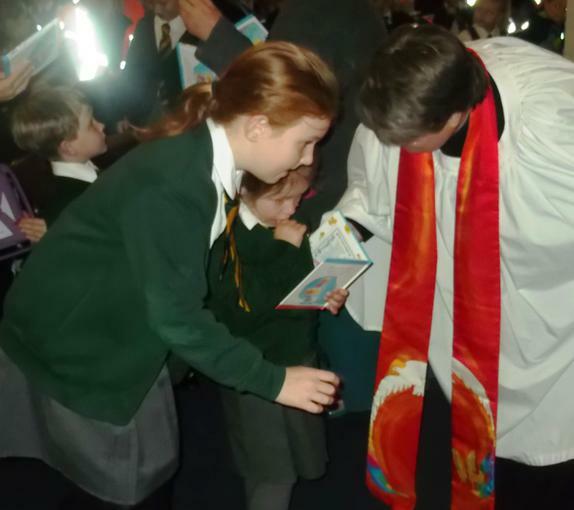 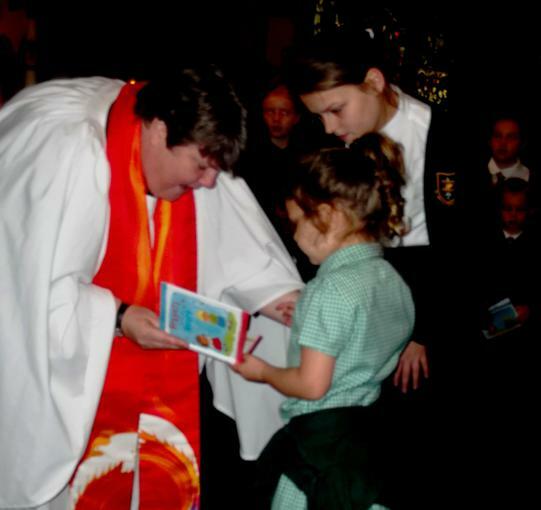 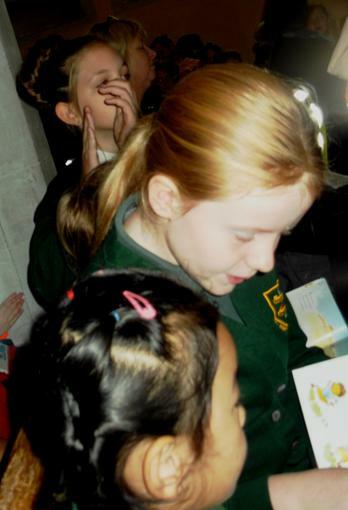 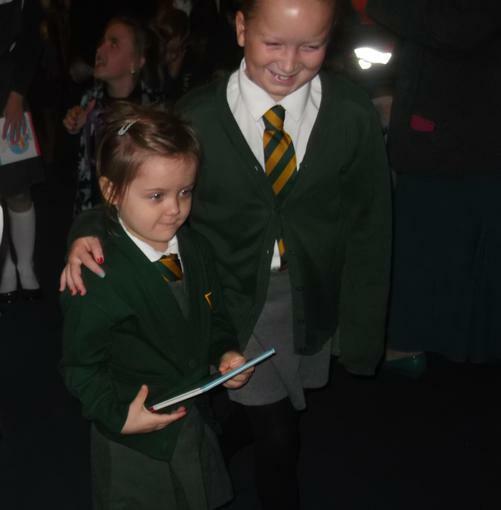 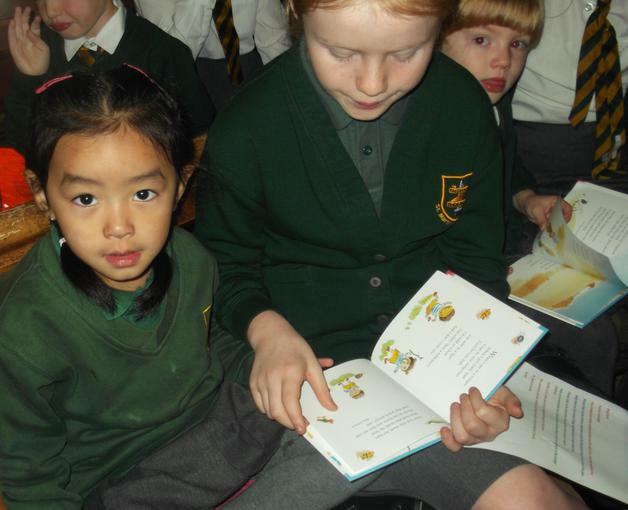 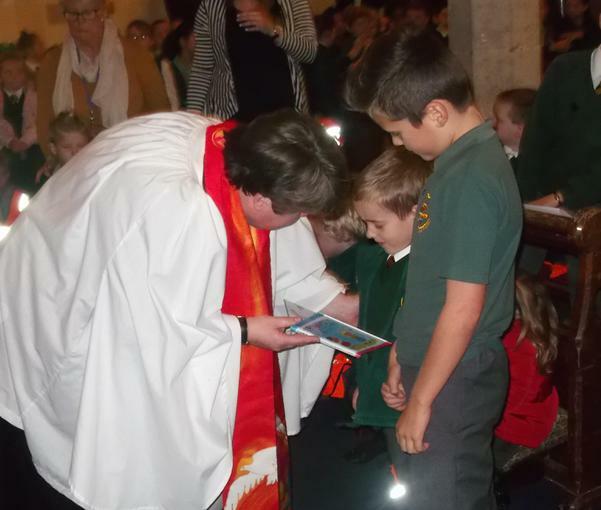 During this service each child in the Reception Class was presented with a Prayer Book, this included a copy of The Lord's Prayer which had been decorated by their buddy. 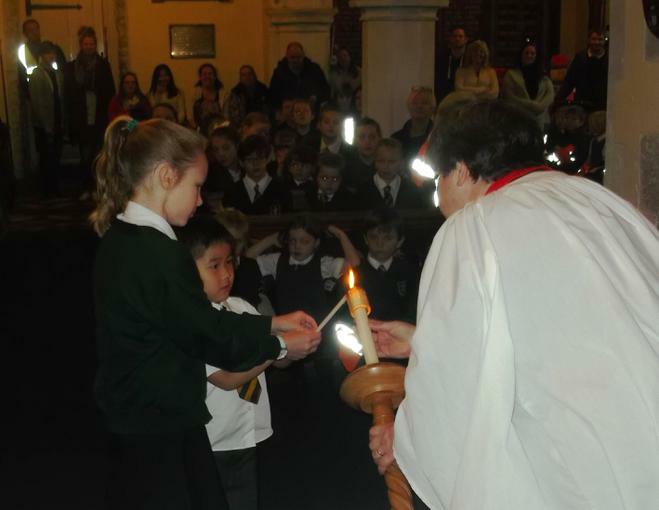 It was lovely that so many Year R parents were able to join us for this special service.